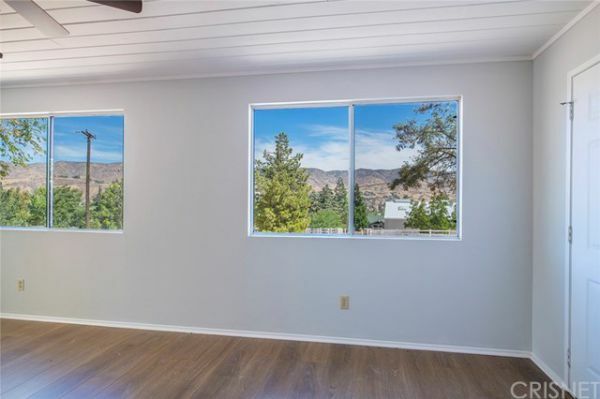 Mountainous panoramic views of the valley surround this one-of-a-kind home. 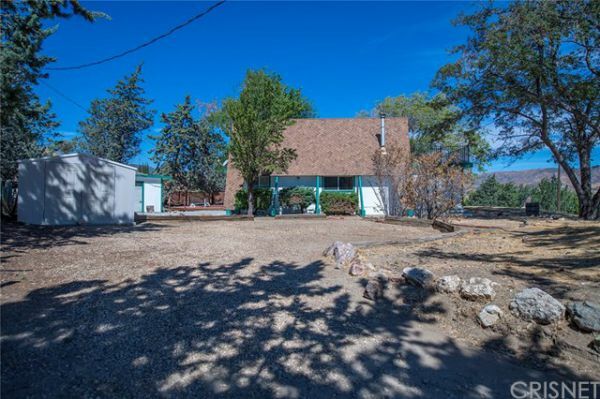 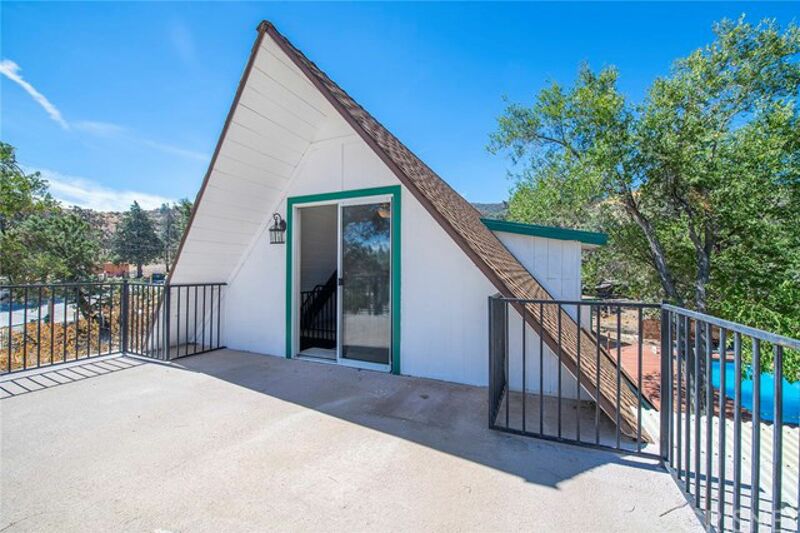 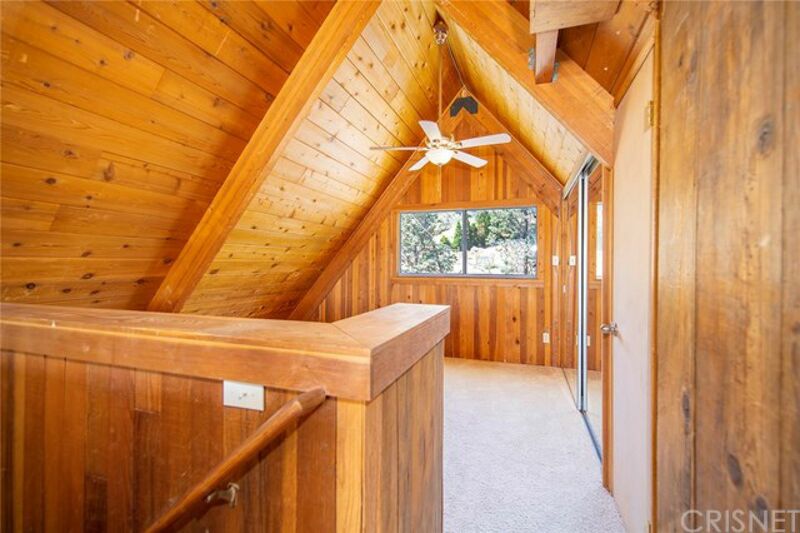 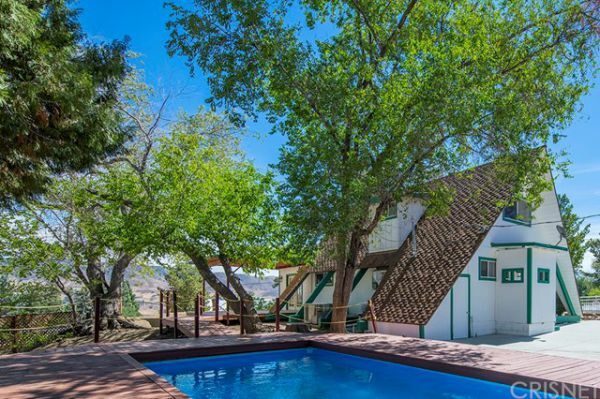 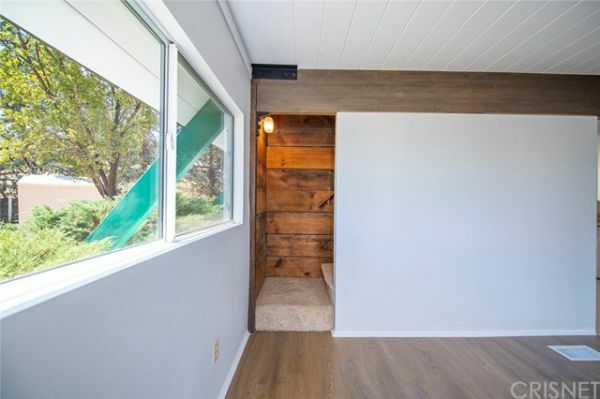 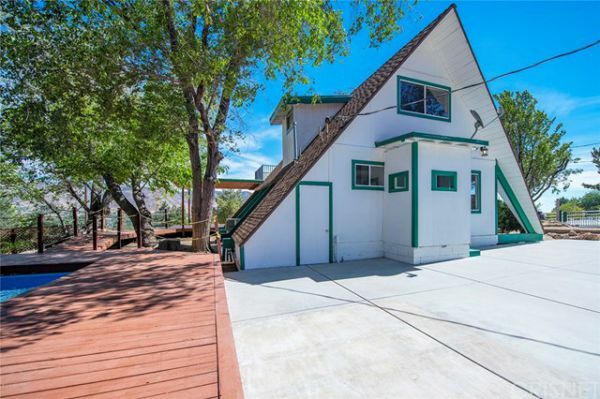 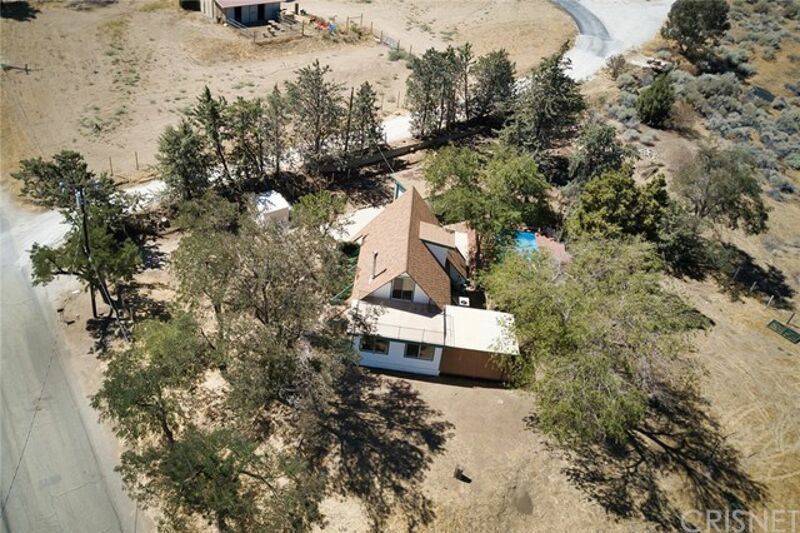 Charming A-frame style house situated on a huge lot, just under two acres! 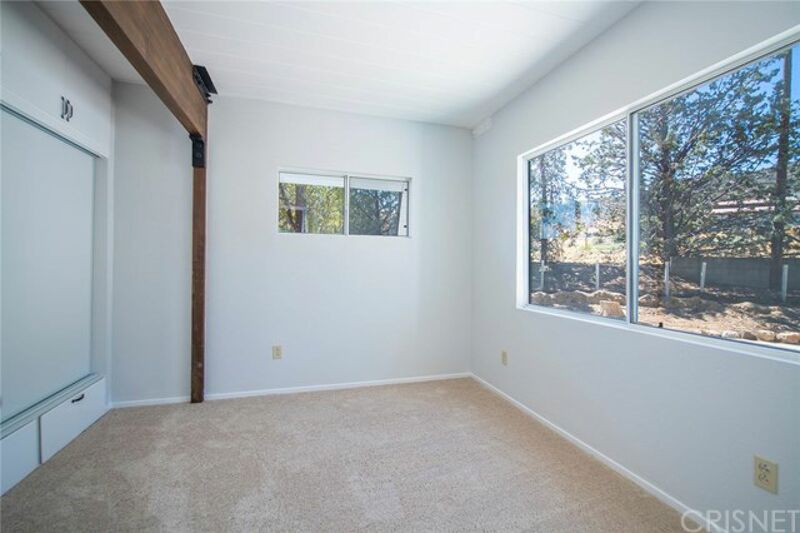 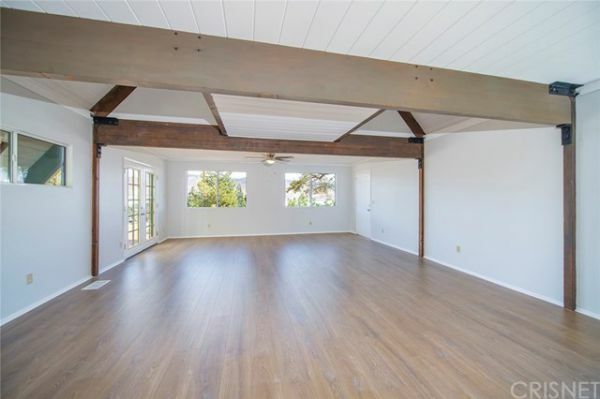 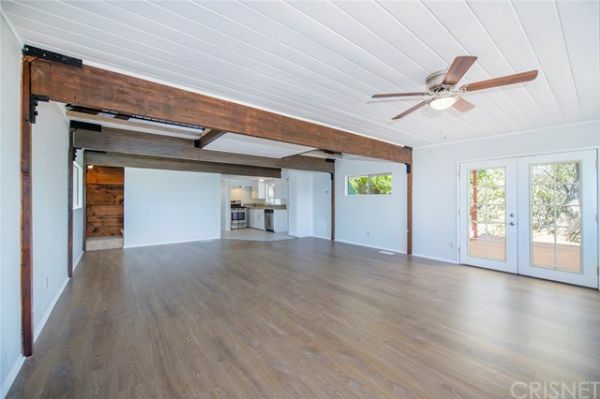 Spacious living room/dining room with beautiful rustic laminate flooring, bright and light wood ceilings, and French doors leading outside to the covered deck. 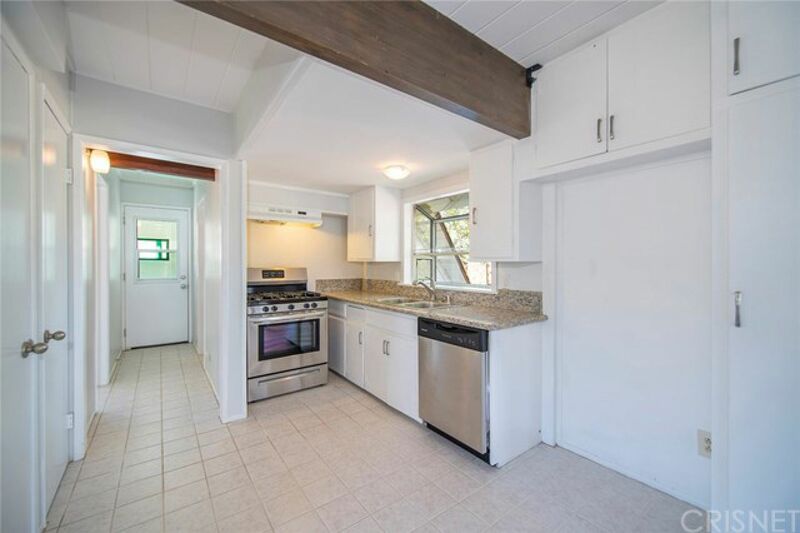 The kitchen has a lovely garden window and features a new dishwasher and stove. 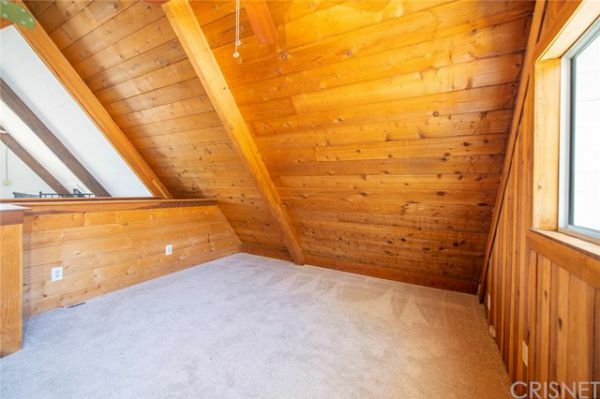 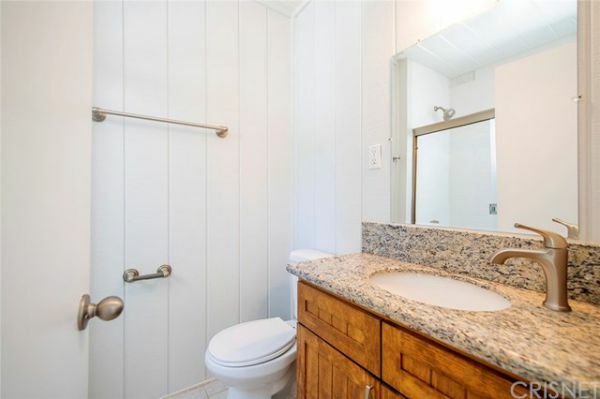 First floor has a nice, private bedroom and a full bath. 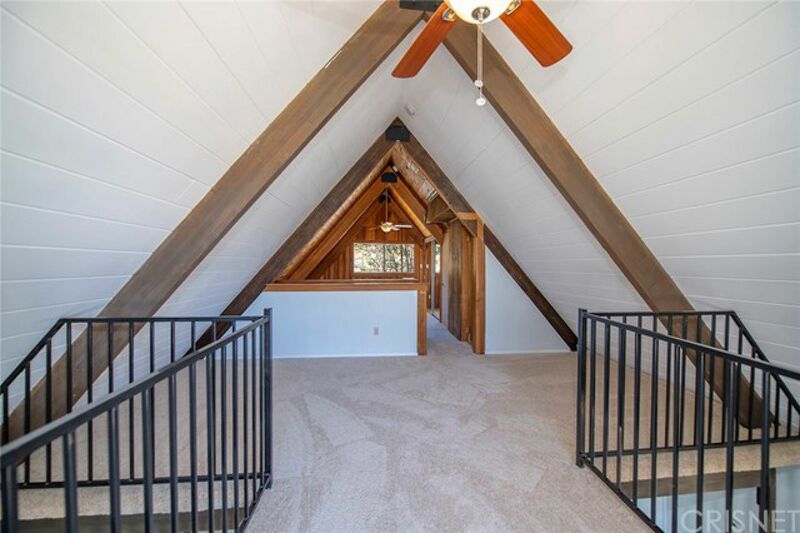 Second story has two loft-style bedrooms, a ¾ bath, incredible open-beam ceilings, and a spacious balcony. 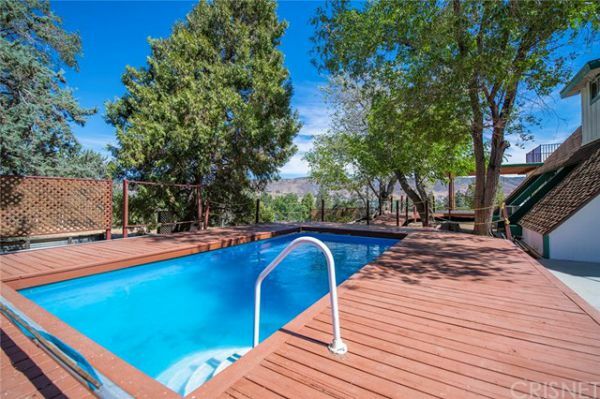 Beautiful deck surrounds an inviting above-ground pool. 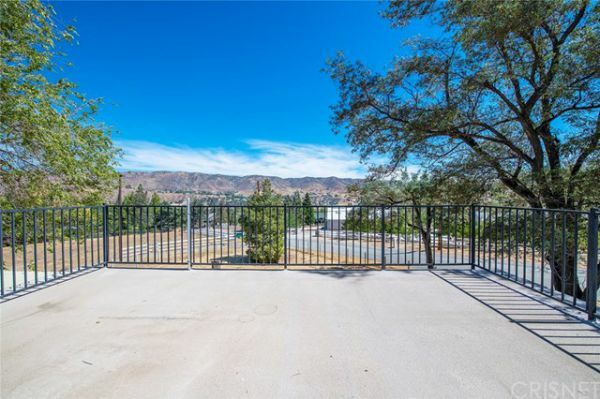 Plenty of room for animals, horses, RVs and boats. 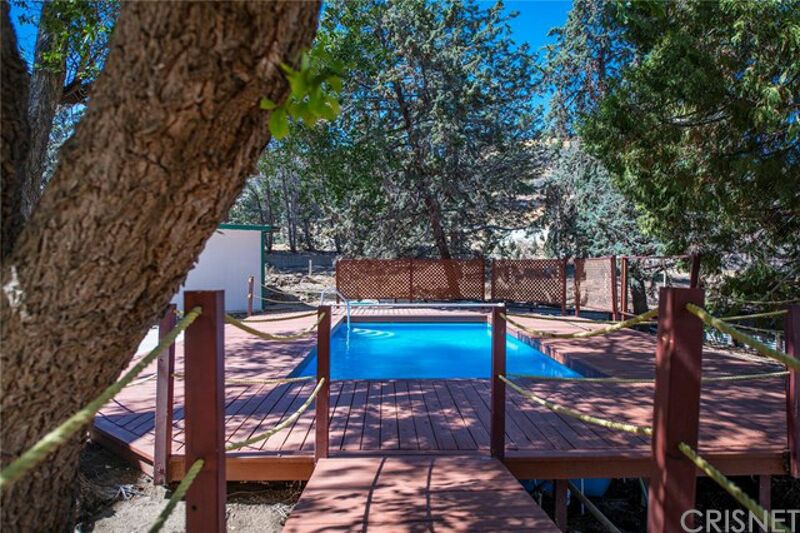 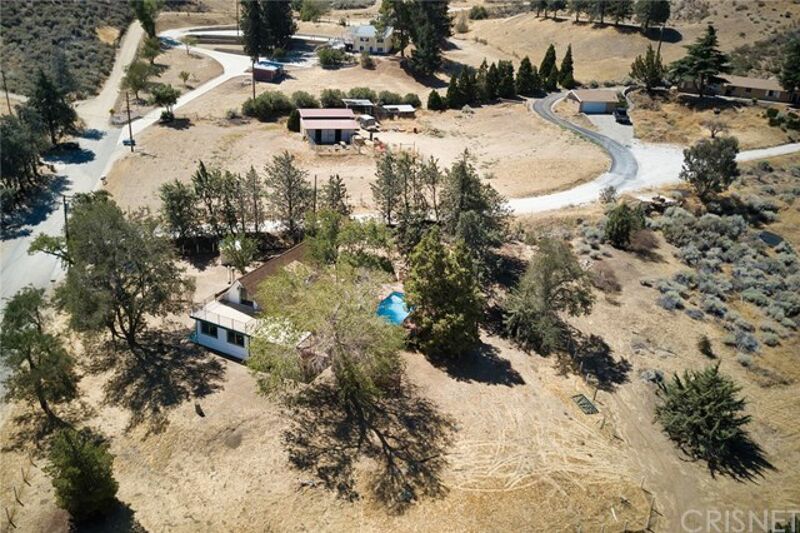 This versatile property is a must-see!